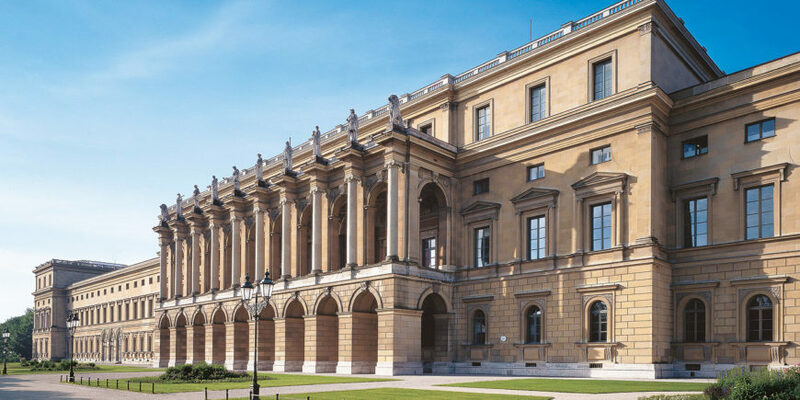 The European Ceramics Group invites you to join them on a two-day trip to Munich, 17-18 October, to see the newly installed porcelain rooms at the Bayerisches Nationalmuseum and the Residenz. We will also have the opportunity to view the special vitrine installed at the Nationalmuseum in memory of long-time FPS member Dr Alfred Ziffer. Please note that flights and hotels are not included and will have to be organised by each member individually. Places will only be confirmed after payment has been received. For any payment queries please contact our treasurer, Sophie, at sophie.vondergoltz@bonhams.com . To apply for a bursary, contact our chairman Oliver Fairclough, FPSmailing@gmail.com . The trip also coincides with the art fairs, Munich Highlights (opens 17 October), and “Kunst- & Antiquitäten, München” (opens 18 October), which can be visited at your own leisure. For more information please visit, https://en.munichhighlights.com and www.kunst-antiquitaeten.de .